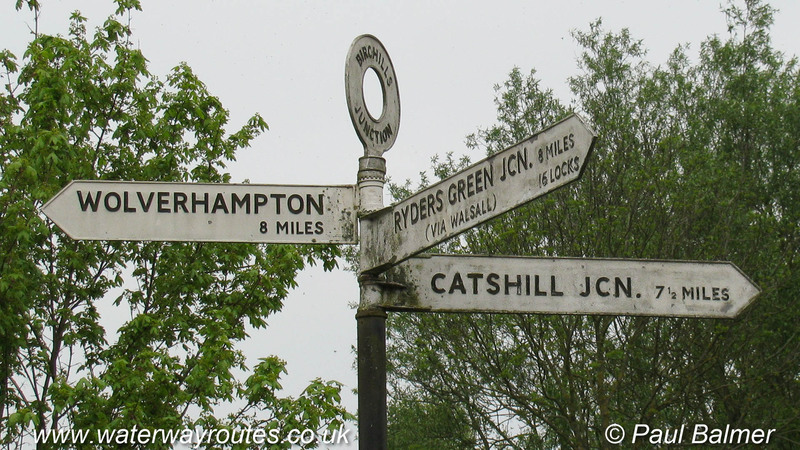 Birchills Junction is where the Walsall Canal meets the Wyrley and Essington Canal, both forming part of the Birmingham Canal Navigations (BCN). The Wyrley and Essington Canal runs from Horseley Fields Junction in Wolverhampton past Catshill Junction to Ogley Junction. The Walsall Canal runs from Ryders Green Junction through Walsall to finish here.